Google is releasing a product which classifies, extracts and also structures data automatically. Google is constantly upgrading and refining its AI capabilities and naturally Google's services are going to be useful at not only the consumer level but also at the enterprise level as well. 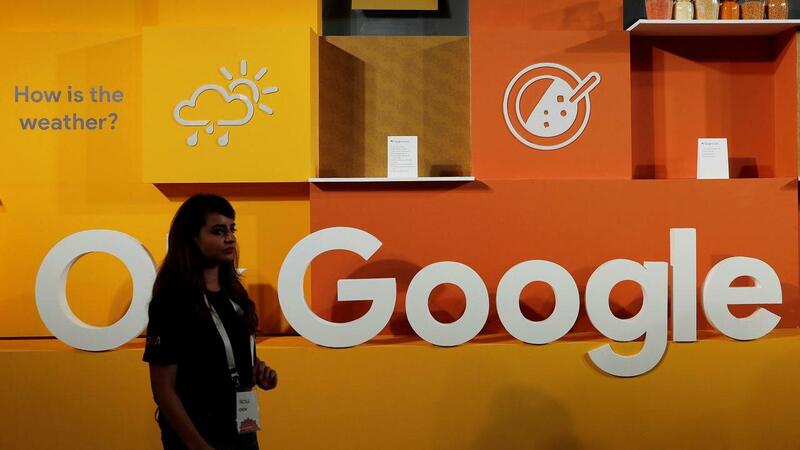 At Google Cloud Next conference, the company has unveiled a host of products that are aimed at scanning documents, take phone calls, and search for products. The Mountain View-based giant launched the Document Understanding AI in beta which classifies, extracts and also structures data automatically. The company says that customers who have used this feature have seen up to 96% accuracy. Apart from that Google revealed that Contact Center AI, which was revealed last year, along with the Virtual Agent, Agent Assist, and Topic Modeler are all now in beta. Contact Centre AI will be building on AI Google’s Dialogflow Enterprise Edition which interacts with customers over the phone, not unlike Google Duplex, and provides them with solutions to common problems.